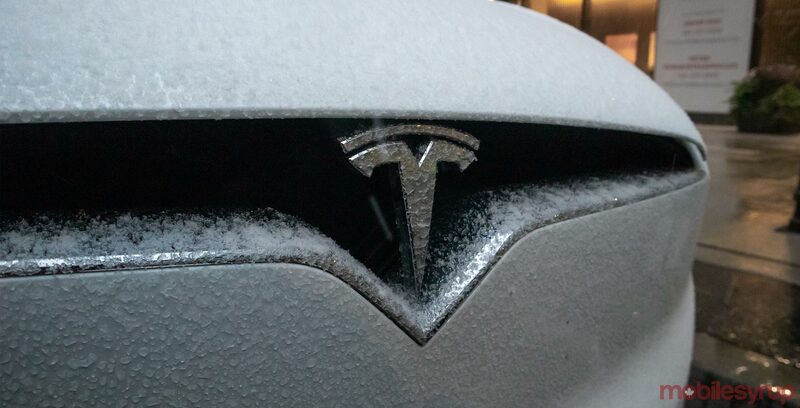 Tesla’s referral program is ending on February 1st, 2019, according to a recent tweet from company CEO Elon Musk. The offer was more of an incentive program since it allows Tesla owners to refer their friends to buy a Tesla, with the friend then gettingn six months of free Supercharging. Musk says the program is ending since it adds too much cost the cars, especially the Model 3. Beyond the free Supercharger incentive, Tesla also offered a few other perks for owners of its vehicles, such as rim upgrades and a Wall Connector. It seems like these programs will also end on February 1st, so anyone who buys a Tesla after that won’t get any perks with their purchase.